During the pre-order phase, HUAWEI Y7 Prime 2019 overbooked more than its predecessor opening the new year on a bestselling note. 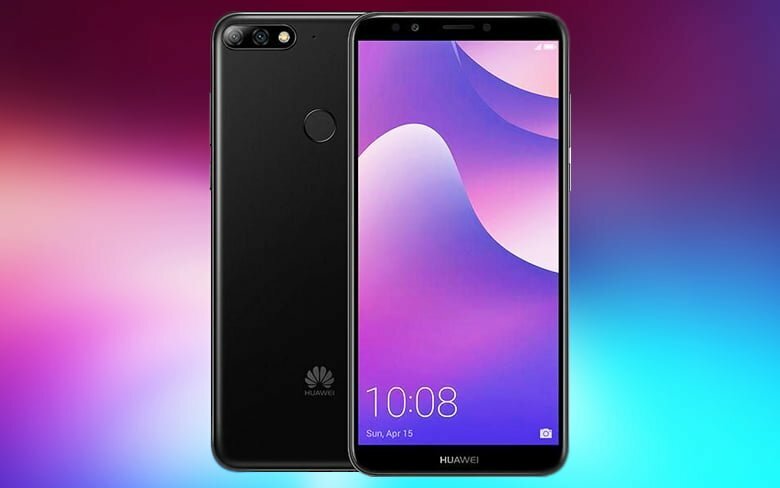 Huawei has begun selling the HUAWEI Y7 Prime 2019 – its sure shot bestselling entry-level smartphone in Pakistan. The device draws upon imaginations of the youth by bringing a stupendous 6.26″ HUAWEI FullView Display with a Dewdrop notch, a spectacular 16MP selfie camera and a 4,000 mAh battery that runs for almost two days. After a humongous week of pre-orders that saw the device being more overbooked than last year’s HUAWEI Y7 Prime 2018, the latest variant of Huawei’s successful Y Series hits the shelves today. Speaking on its arrival, Blueking Wang, Manager, Huawei CBG remarked: “We promised and we delivered. Huawei has always kept its consumers at the forefront of every technological innovation it makes, and the HUAWEI Y7 Prime 2019 is no exception. Huawei Y7 Prime packed with 16MP front-facing camera and a dual 13MP+2MP rear camera embedded with Artificial Intelligence and has a wide aperture of f/1.8 for a true photography experience. A power-packed Qualcomm Octa-Core SoC and an Adreno 506 GPU with Vulkan support makes the smartphone superfast especially during intense gaming sessions topped off by a 3GB RAM. The smartphone is available in three premium colours of Aurora Blue, Midnight Black and Coral Red, incorporated with a ceramic back plate design. The HUAWEI Y7 Prime 2019 is sure to make a mark this year by being the best choice for the youth today thanks to its top-class look and feel with the addition of offering a complete flagship experience, the best any smartphone of this category can currently offer.